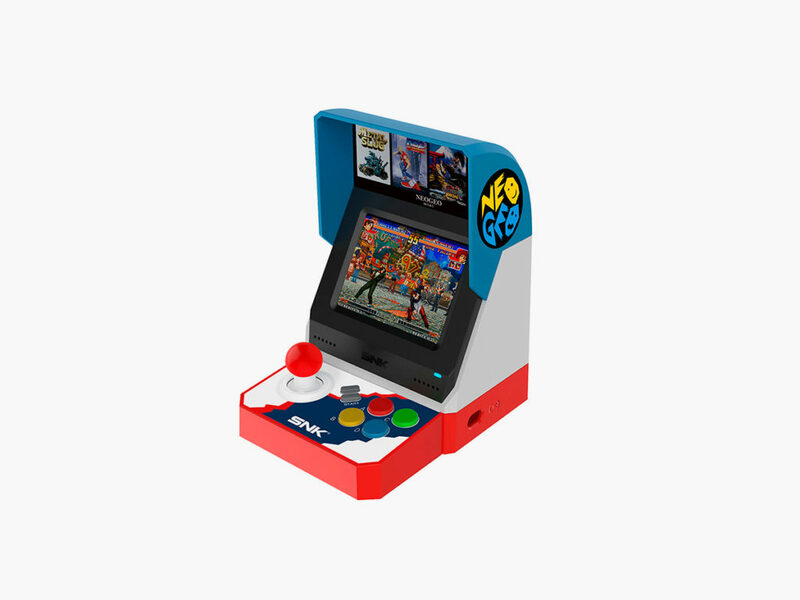 Play 40 different classic NEOGEO titles on the go, or connect to a TV or monitor for some enlarged retro fun. NEOGEO made its debut as a manufacturer of both arcade video games and home video game systems in 1990. 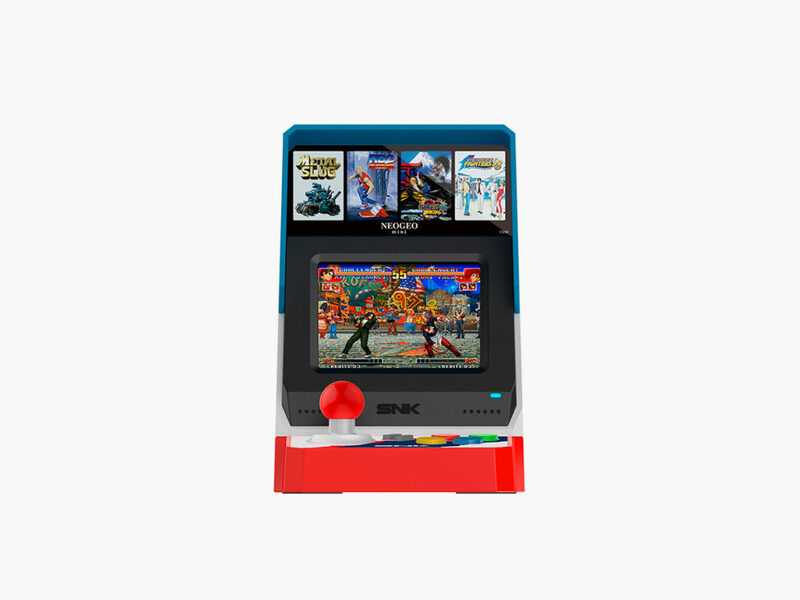 If you frequented pre-millennial arcades or simply have a thing for vintage video game technology, you will doubtlessly recognize the distinctive NEOGEO cabinet. And although you may not realize that NEOGEO revolutionized the gaming industry by filling these cabinets with cartridge-based rather than board-based technology, you have likely benefited from the unique ability of NEOGEO equipment to feature multiple titles at once. 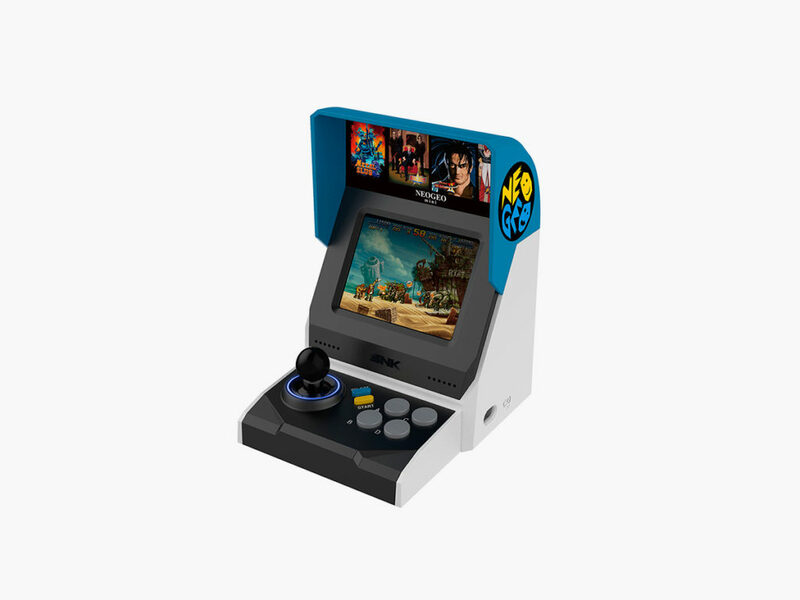 Designed to reflect the look and feel of the original, full-size, NEOGEO arcade game cabinet, the new NEOGEO Mini is a great way to play 40 different classic NEOGEO titles at home. 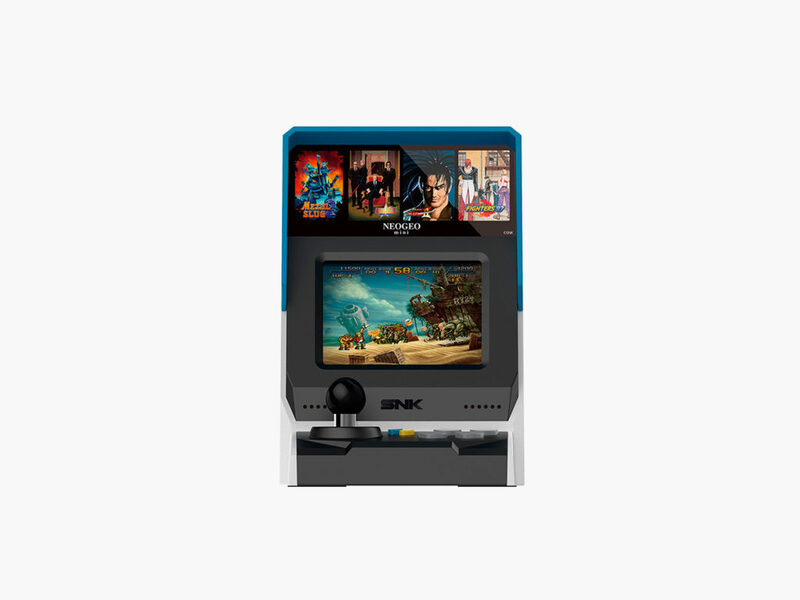 The May release of the Mini honors the 40th anniversary of NEOGEO’s parent company the SNK’s Corporation. This retro handheld console features a 3.5-inch screen, allowing you to play wherever you are. If you’re craving for a larger display, however, the Mini comes with an HDMI input terminal that connects to any modern television set or monitor.